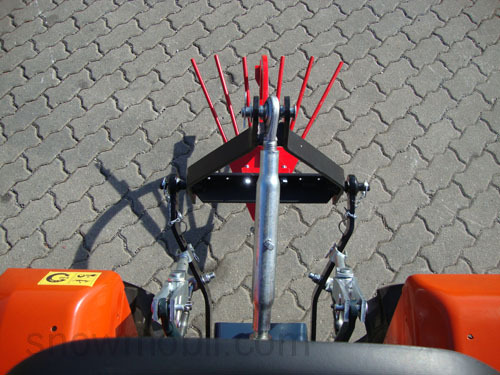 230,00 EUR 19 % VAT incl. 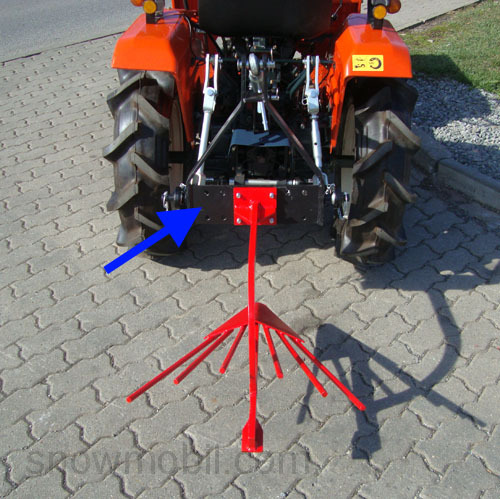 The small tractor should have a rear three-point linkage KATI. This potato harvester has 1 row. The width of the blade is 28 cm. 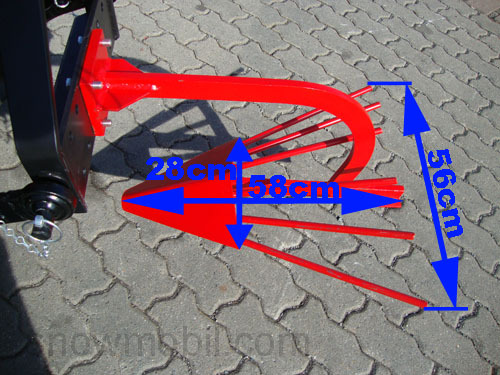 The linkage triangle is not included in standard delivery. Delivery without this linkage triangle. 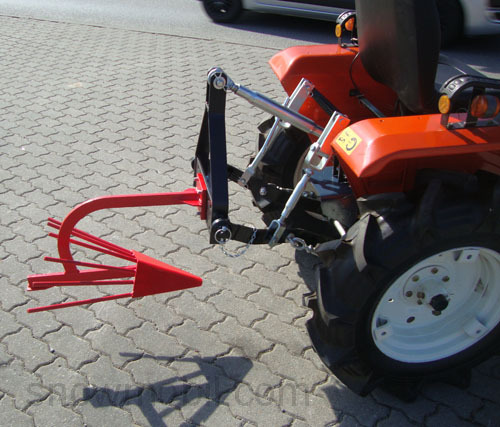 This is available for 70,00 Euro extra charge. 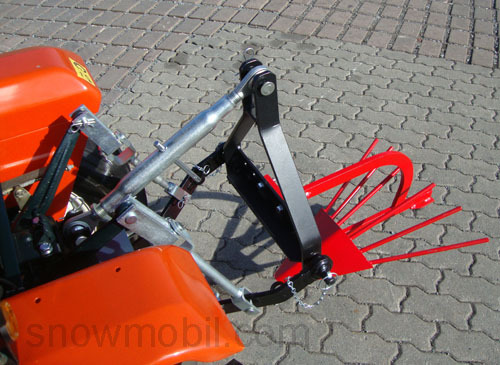 On this linkage triangle for the three-point hitch of each one-body plough PF22, the potato harvester KR1 or Ridger HP22 can be attached. It's all interchangeable.